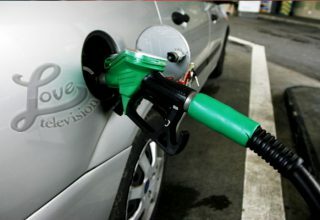 Fuel prices will go up once again. According to the Ministry of Finance, the new prices will come into effect at midnight. The new price of premium will be eleven dollars and thirty-six cents, a decrease of three cents, regular gasoline went up by ten cents with the new price being eleven dollars and fourteen cents, diesel also increased by eleven cents with the new price being ten dollars and sixty cents and kerosene went down by twelve cents with the new price being seven dollars and seventy-five cents a gallon. 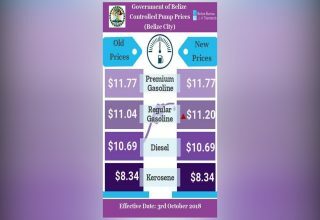 The release said that the increase is due to a steady increase in world oil prices over the past few weeks due to an increase in demand for the summer months. 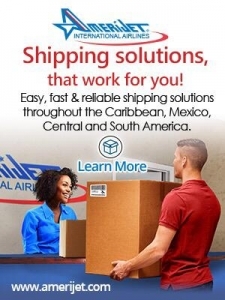 However, the release said that the Government has engaged with the key importer, PUMA, to rationalize the delivery cost of the supply into Belize. 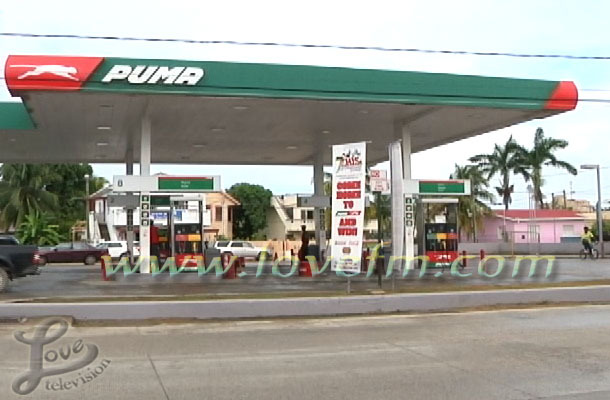 As a result, there have been decreases in the prices of Premium and Kerosene. 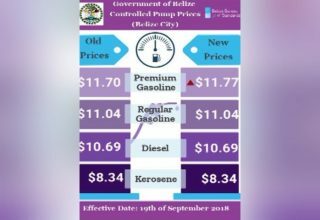 Further, the release stated that the Government of Belize is concerned, however, that recent developments in the Middle East and Iran, as well as the announcement of further sanctions against Venezuela, will result in a significant increase in world oil prices. The release ended by stating that Government will continue to work with all local suppliers, wholesalers, and retailers to ensure that any increases are kept to a bare minimum.